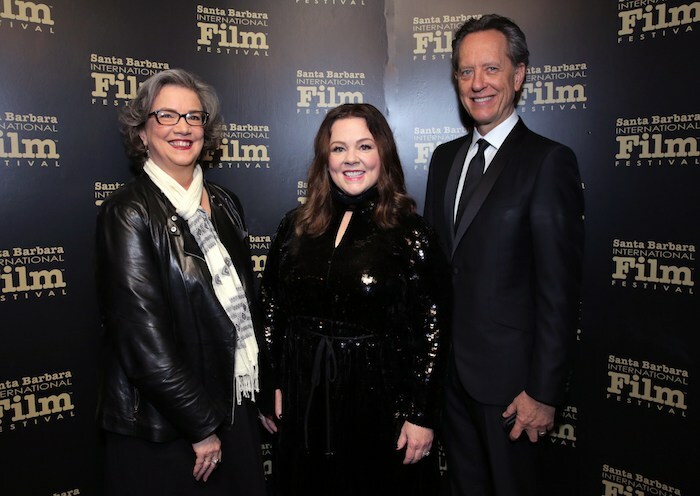 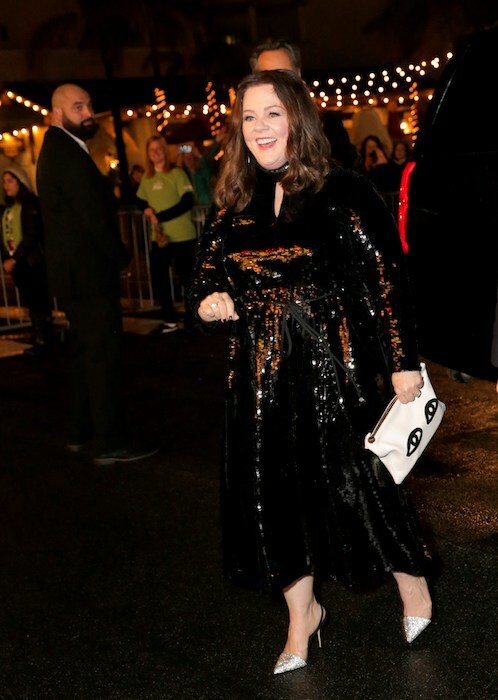 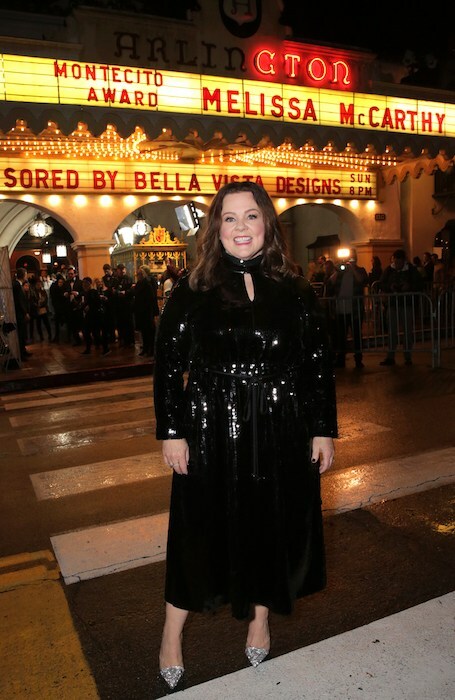 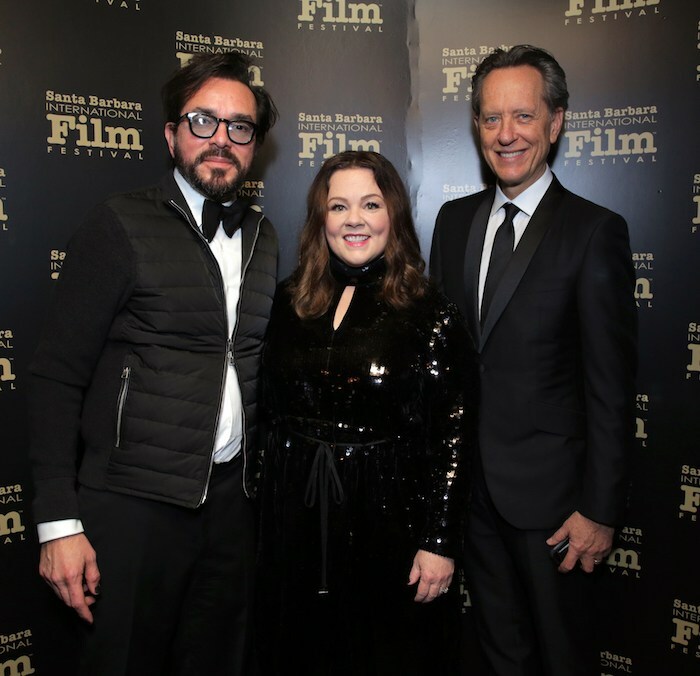 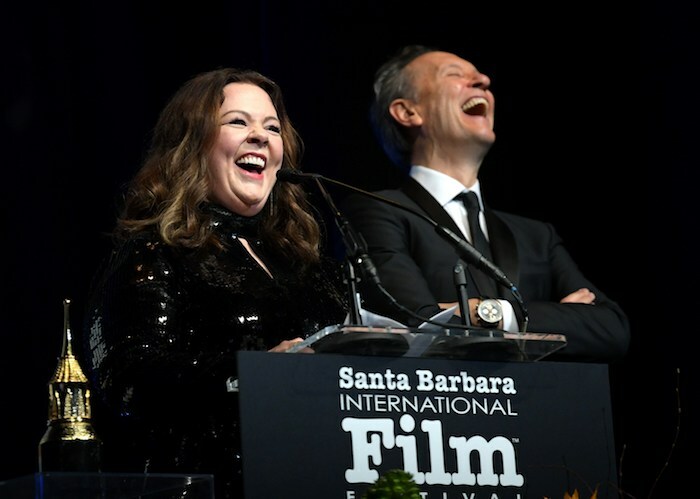 Melissa McCarthy received the Montecito Award for Can You Ever Forgive Me? 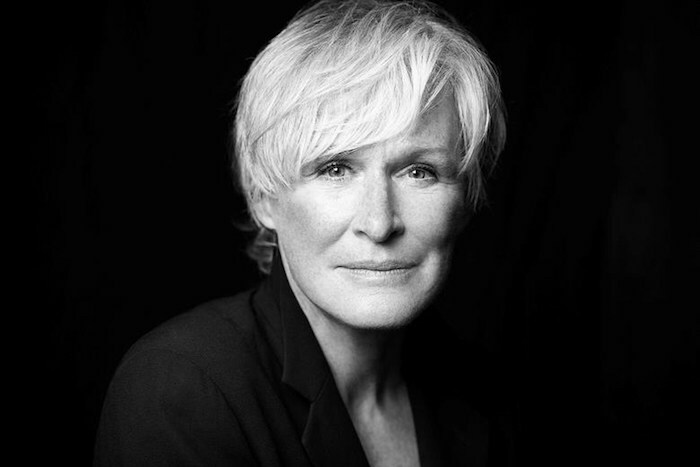 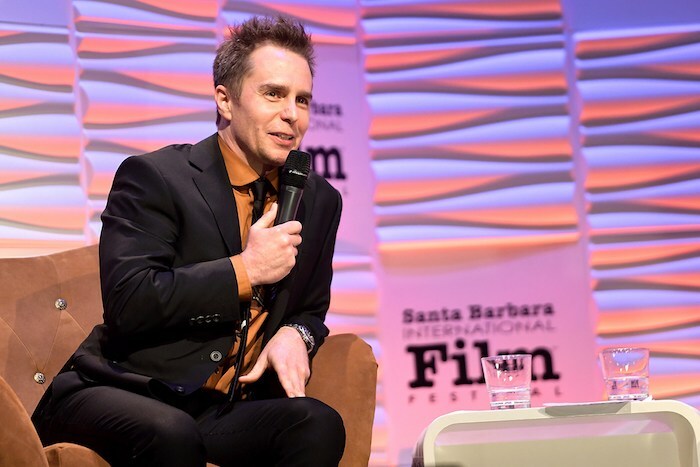 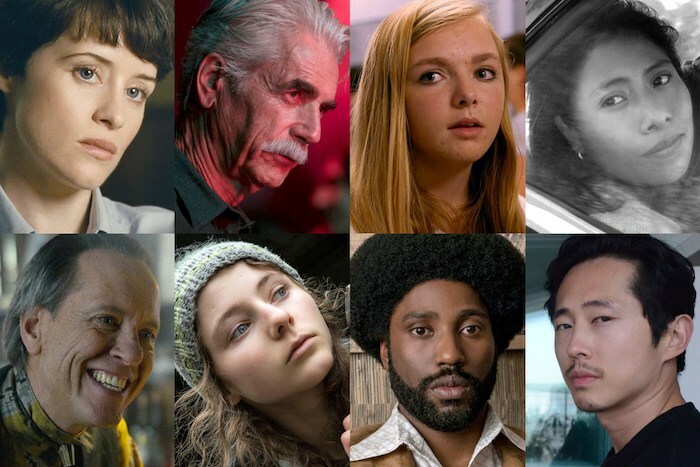 on Sunday at The 34th Annual Santa Barbara International Film Festival (SBIFF). 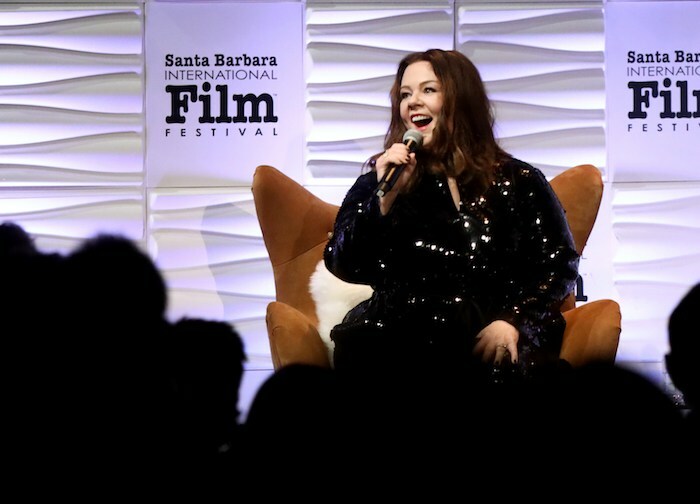 An excited, sold out crowd greeted Melissa McCarthy as she entered the stage to sit in conversation with IndieWire Editor at Large, Anne Thompson, to discuss her beginnings on stage, what she learned from her time at the Groundlings, and her future behind the camera. 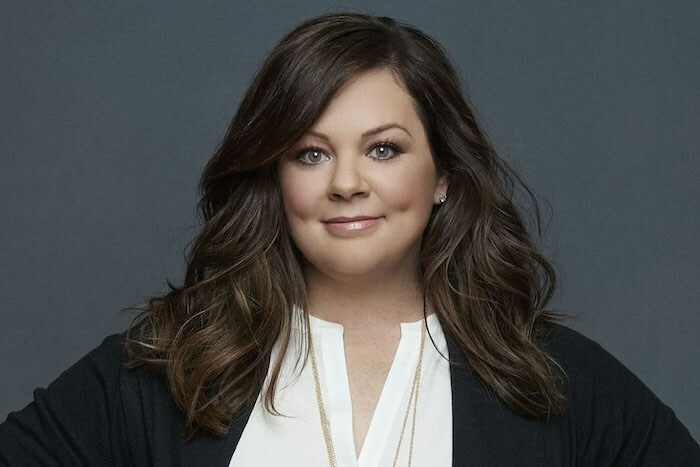 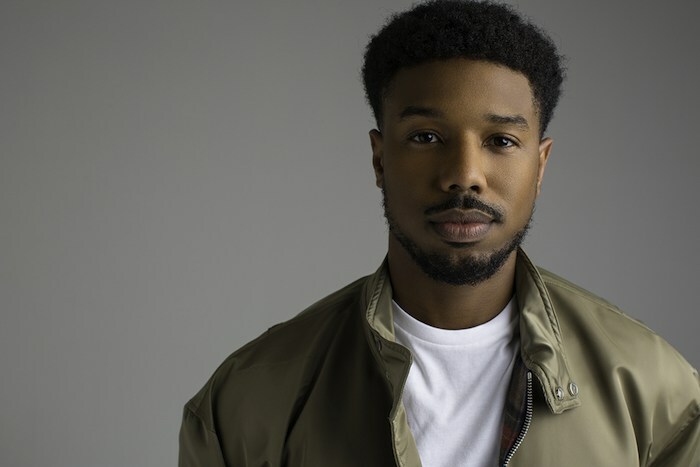 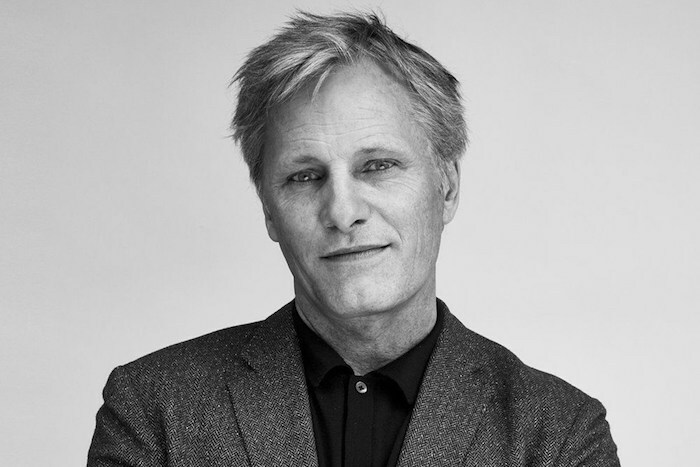 She confided that her actress friend Jennifer Coolidge (perhaps best known for playing Stifler’s Mom in American Pie) made a call to a casting agent, which ultimately earned McCarthy her first movie role, in the 1999 Doug Liman directed film, Go. 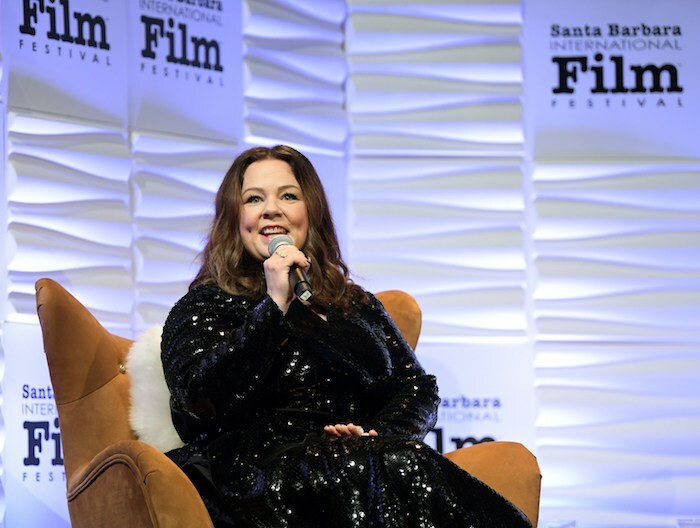 Her first big television role, as “Sookie” on Gilmore Girls was originally to be played by Alex Borstein (currently co-starring in the Marvelous Mrs. Maisel) who was contractually obligated to MadTV at the time. 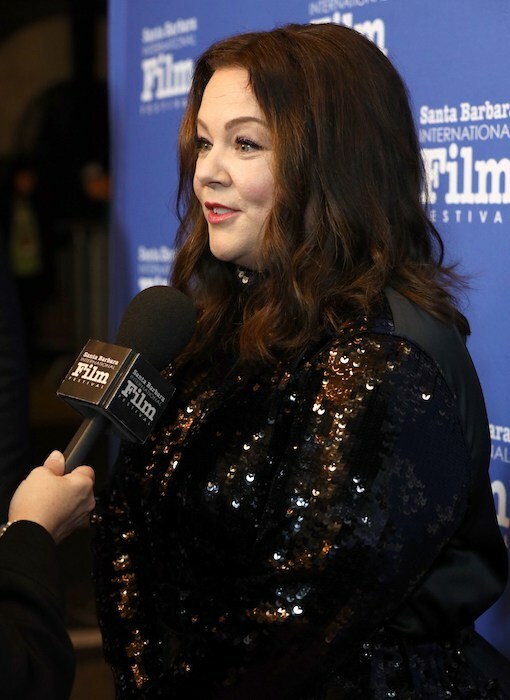 McCarthy is still stunned that her first job on Gilmore Girls lasted for seven years. 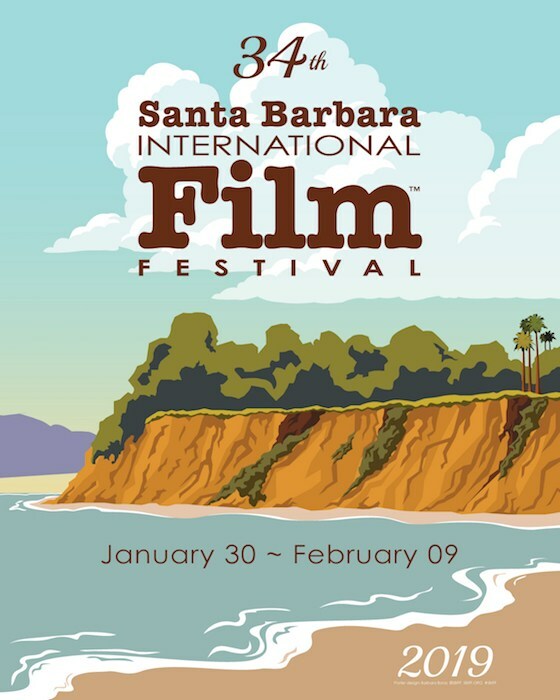 Originally published in Santa Barbara Seasons on February 8, 2019.